What is the Best GPS System for Cars? Buying a GPS for your car is not a decision to take lightly. You are going to be shelling out hundreds of dollars. If you choose poorly, you could end up with an expensive paper weight. If that is not exactly what you have in mind, then some research may be in order. Luckily for you, you’re on top of that right now. 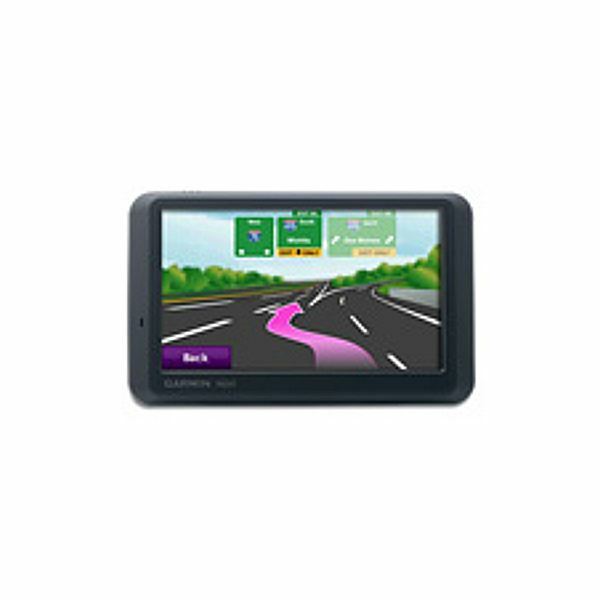 This article can help you to compare and contrast some of the best GPS devices for your car. Here are three representative types. Granted, it is one of the more expensive GPS models on the market, but the Nuvi manages to handle high speeds very well. If you are the kind of driver who spends a lot of time on a freeway or the streets of a place like Los Angeles, it would be a good choice. The Navigon is worth your while because it has voice entry capabilities. This is great for the type of driver who always ends up programming their GPS after they start the car. It is also good for a driver with multiple destinations. While the smear-free screen is great for aesthetics, it is worth mentioning that you should program the destination with the radio off. This model is not very good at sorting through layers of voices. Sometimes you just can not beat a classic. This is an older model, but that means it comes with a significantly lower price tag. 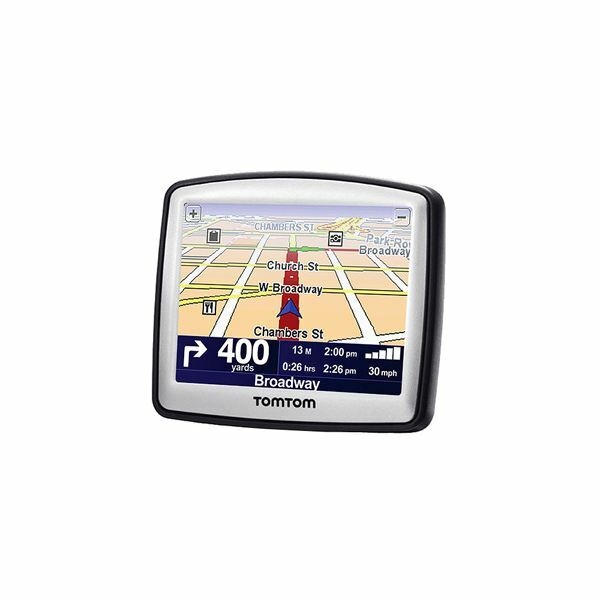 If all you need is a GPS that will do the basics, then this model is worth a look. This model is a great gift for a new driver, or even a senior citizen. When you shop for a GPS device a big deal will be made of its extra features. This is because more features (or more complex features) equal a higher price tag. That is great for retailers but it may not be so great for you. Before you shell out the extra cash for a feature, be sure it is one you will use. Sure, it is cool to have Zagat’s listings for local restaurants in your GPS, but how many times do you really eat at a five-star restaurant when you’re on the road? Always shop for your needs, and not the sales person’s commission. Since getting a GPS can be expensive, here are some tricks and tips for getting your GPS without paying any more than you have to. 1. Shop during sales times (like Black Friday, Presidents Day, etc…) or during a traditional retail slump. (Early spring, mid-summer). 2. Don’t look at just electronic stores. Try a discount retailer like Walmart. 3. Consider shopping for a pre-owned model. You may be able to get an older model refurbished from the manufacturer.